Following a full dental examination and assessment evidence of wear may be noted. You may even be aware that you grind your teeth during the day or in your sleep. Worn down teeth can be built up to improve their appearance and also to protect them. 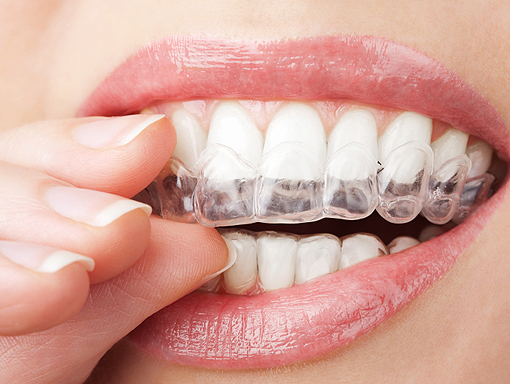 A hard acrylic guard can be custom made to protect your teeth, such a guard can decrease jaw pain and headaches if they are associated with your grinding.